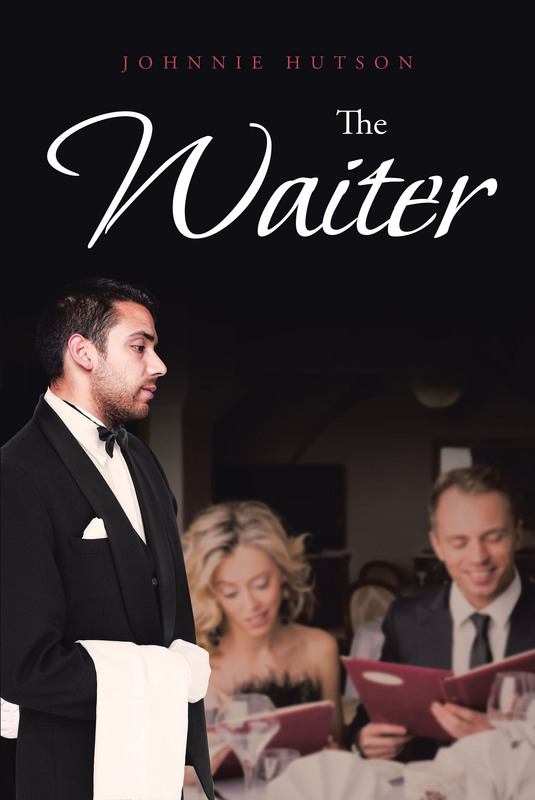 The waiter on the front cover of this booklet, or any waiter/waitress for that matter, gives us a great example of how biblical waiting should take place. Primarily, the waiter preforms two functions that are essential to completing the tasks of serving their customers. First, he/she listens to all of what is being said and then the waiter/waitress executes exactly what they have been told to the best of their ability. This is how we should wait on the Lord day by day, moment by moment. Listening is so important if we want to complete the task that has been requested of us successfully. This can be done "continually" with practice as we learn grow and develop over time in the things of God. According to our two authors-Oswald Chambers and Andrew Murray-this concept of waiting on God is what is required in order to fulfill the last prayer Jesus made for His disciples to His Father: "make them holy by Your truth; teach them your word, which is truth. Just as you have sent me into the world, I am sending them into the world. And I give myself as a holy sacrifice for them so they can be made holy by your truth. I am praying not only for these disciples but also for all who ever will believe in me through their message. I pray that they will be one just as you and I are one, as you are in me, Father, and I am in you. and may they be in us so that the world will believe that you sent me. I have given them the glory you gave me so they may be as one as we are one. I am in them and you are in me. May they experience such perfect unity that the world will know that you sent me and that you love them as much as you love me" (John 17:17–23 NLT).